Summer is a great time to travel, because the weather is near perfect, sunsets are amazing, and you and your partner can spend a beautiful night out under the stars. Everything is better in the summer–even love. There are some amazing summer destinations in the United States for couples–here are a few. New Orleans, Louisiana New Orleans is a great city to visit anytime of the year, but it’s special during the summer because of the sweet-smelling magnolias everywhere. These white flowers literally transform the city. 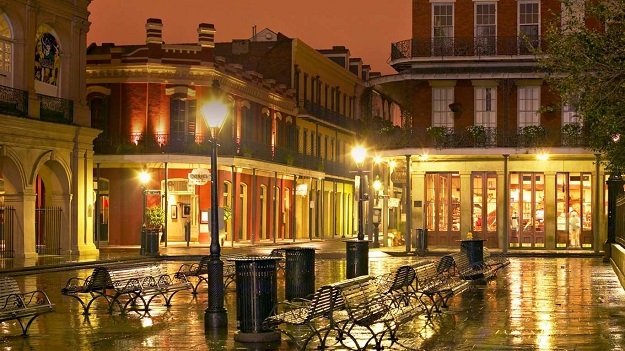 Evenings are pleasant, so walk hand-in-hand in the French Quarter, the soft glow of streetlamps giving you company. Watch the setting sun over the Mississippi, and go to the small bistro called Café Degas on Esplanade Avenue–it’s an absolute gem. And of course, you and your love will enjoy the sound of jazz everywhere. New Buffalo, Michigan Chicago during the summer is a great idea, but New Buffalo is an even better idea. It’s just an hour from Chicago, and it’s among the most stunning lakeside town in the Midwest. 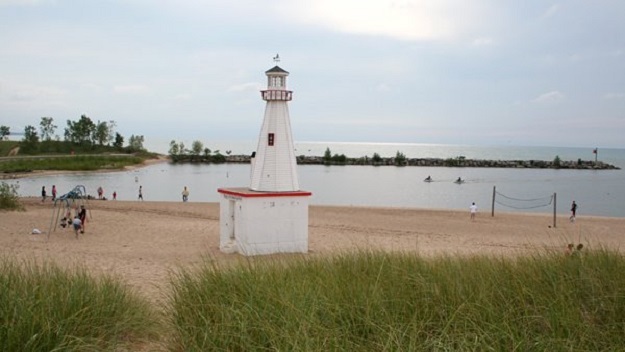 Lake Michigan is a wonderful place to spend the summer, presenting the perfect opportunity to get reacquainted with nature, including the many birds that call the area home. Couples can walk along the shores and see the yachts and small boats bobbing in the harbor. You can also spend a lovely day exploring the Wine Trail. Fortine, Montana Fortine presents a chance to enjoy sports in the summer. There are beautiful mountain valleys and ranches all around, where you and your sweetie can play the all-American cowgirl and cowboy. 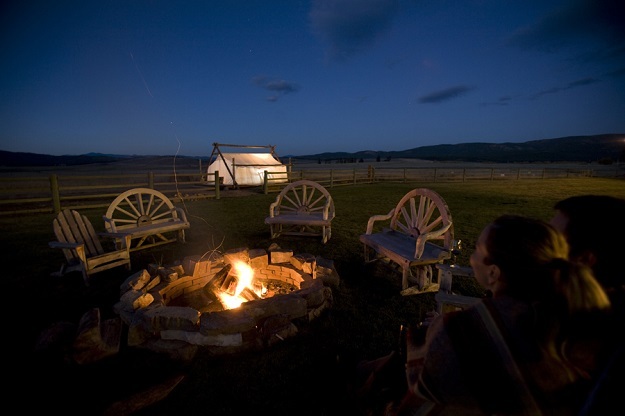 Choose a trail and explore the country on horseback, and in the evening, enjoy a romantic barbeque dinner alongside some quality wine and a campfire worth remembering. Gazing up at the starry night sky is the perfect way to end a romantic evening. Scottsdale, Arizona If you love sunsets, then you should seriously consider visiting Scottsdale during the summer. 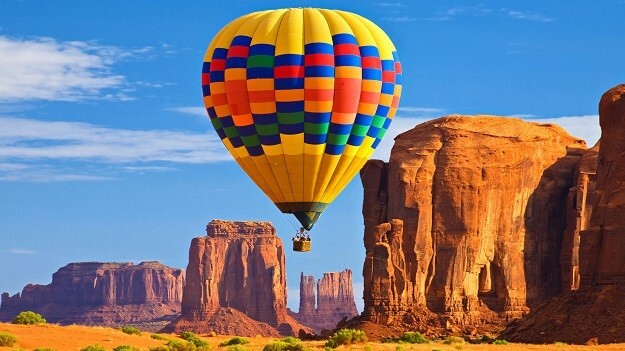 It’s often referred to as “the Valley of the Sun,” and you can go on a hot air balloon ride over the Sonoran Desert. You won’t get many better opportunities to see the sunset, so be sure to kiss your partner while the sun is dipping for the day. Savannah, Georgia Couples have been flocking to Savanna, Georgia, for decades now during the summer. 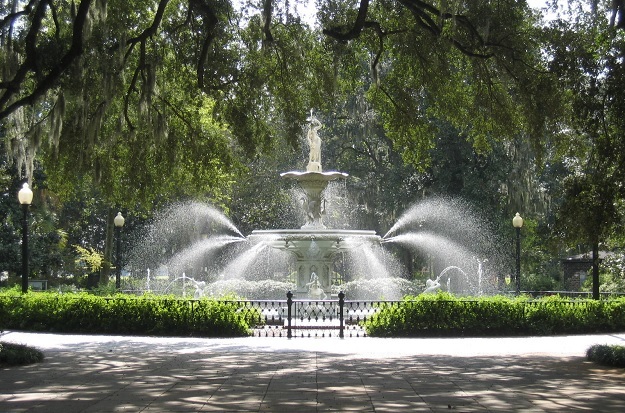 It’s a charming southern city full of personality. Spanish moss hangs lazily over the sidewalks, while the plantation homes are amazing. A horse-drawn carriage ride is just perfect for couples in love. 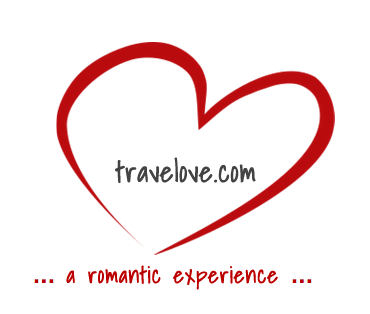 And if that’s not for you, then simply walk together along the cobblestone streets or head to the riverfront. There are beautiful islands nearby as well that you can explore together.